If you are looking to recruit staff then Omega can support you. We use a Government service called Recruit an Apprentice, which allows us to post opportunities for Apprentices within your organisation. This is a free service and can be highly effective in supporting you to find the ideal person for your business. 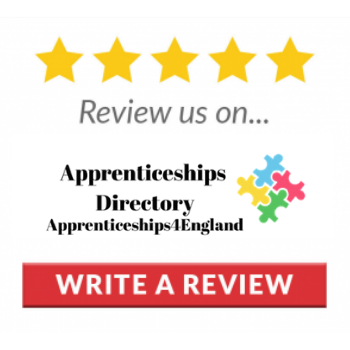 You are required to enrol the successful individual on to an Apprenticeship, which we can also provide.